The frames were a perfect fit and needed absolutely no adjustment. That was a first for me. The earpiece color is very dark blue (midnight Blue), almost appears black, but, the frame portion is the elegant blue I desired. I will definitely be back for my next pair. This was my first experience with FramesDirect. It could not have been better. Flawless service and process. This pair of glasses are a good comfortable fit, stylish and do not disappoint. Good grip behind the ears and do not slide about or fall off, but not too tight that it causes any discomfort! 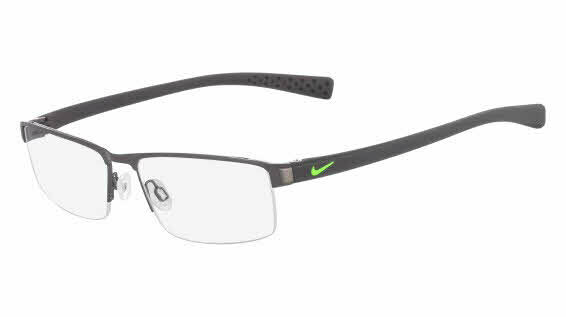 Bought these to replace my five or more years old Puma glasses built in a similar frame. So far (one month old) these have served for its purpose. Glasses came in a plastic sturdy case accompanied by a set of two transparent strings that I assume are aimed to re-attach the lenses to the frame if these get loose.